The last few days we have uploaded numerous audio tracks to our YouTube Channel and just recently we added a ton of new Link’s Awakening content to the site. It seems almost fitting that today we have for you all the full soundtrack for Link’s Awakening now streaming at YouTube! The playlist contains 79 different tracks from the game, including everything from the classic overworld theme, to music from all of the dungeons in the game. 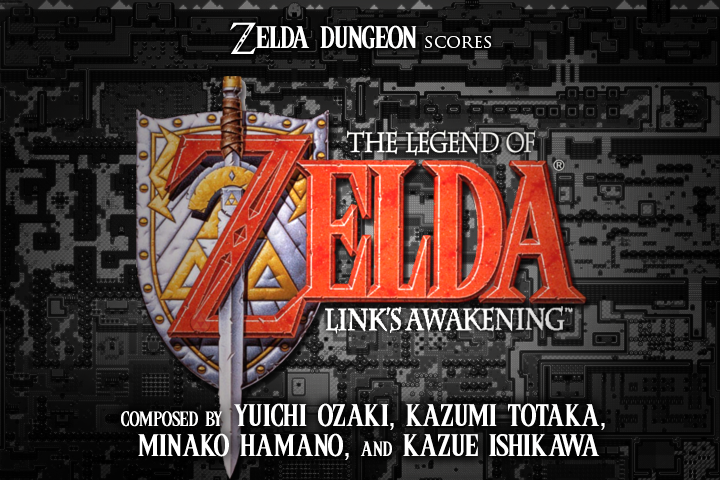 Check out the full Link’s Awakening Playlist to listen to the entire soundtrack. We will be uploading a bunch more music to our YouTube channel over the next few weeks, so be sure to subscribe if you have not already. 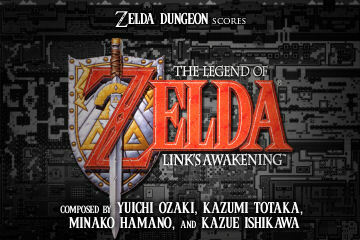 We’ll also be working to edit our music pages here at Zelda Dungeon, providing numerous ways for you to listen and download all the various songs from the Legend of Zelda series. Stay tuned… literally!